(Updated 5 Ocotber 2016) More malls in Singapore – this time in the light industrial Kallang-Lavender area. Aperia is a newly completed mixed-use development at the junction of Kallang Avenue and Lavender Street. A business office tower houses names such as Intel, Roche, Audi and McDonald’s. The Mall at Aperia has a supermarket, a variety of retailers and a mix of food and beverage outlets. The retail and F&B outlets are in a 3 storey podium and along a road level link-way. 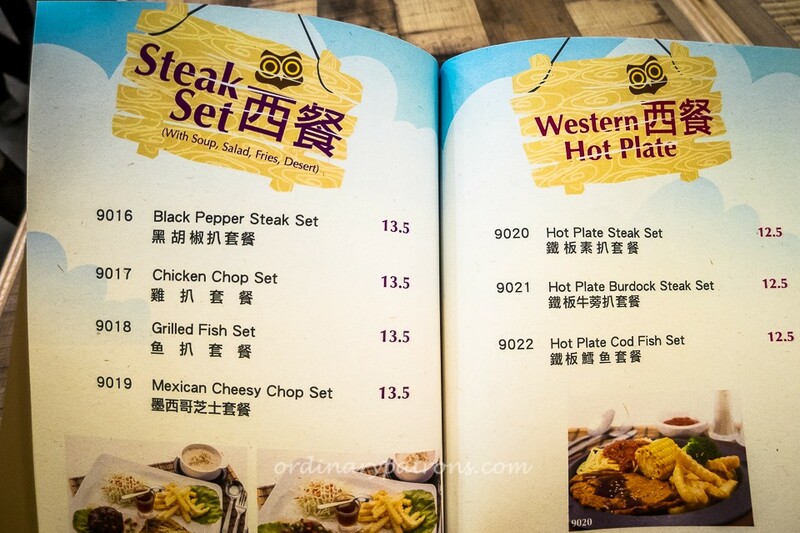 There are familiar F&B names in Aperia Mall – like OldTown and Fun Toast, alongside new cafes and restaurants such as Coffee Charm and unique cafe Music Dreamers Live Cafe. Michelin starred chef Mak Kwai Pui’s dim sum restaurant continues its expansion in Singapore. You get the same menu, same good dim sum and the usual long queue. The Aperia outlet is Tim Ho Wan’s first and only 24-hour restaurant in Singapore. Cup Cakes, Cakes & Cookies. The outlet is in the atrium and right under the skylight. It gives you the feeling of al fresco dining in air-conditioned comfort. Besides their signature coffee and usual local food, they have well-priced set meals throughout the day. The offshoot of Nature Vegetarian Catering serves vegetarian version of local and Western food. You can even get “steak” in this cafe. They also have cakes and ice cream. We tried their Fried Curry Noodles ($5.90) which was like mee goreng and the Mixed Berry Smoothie ($4.90). 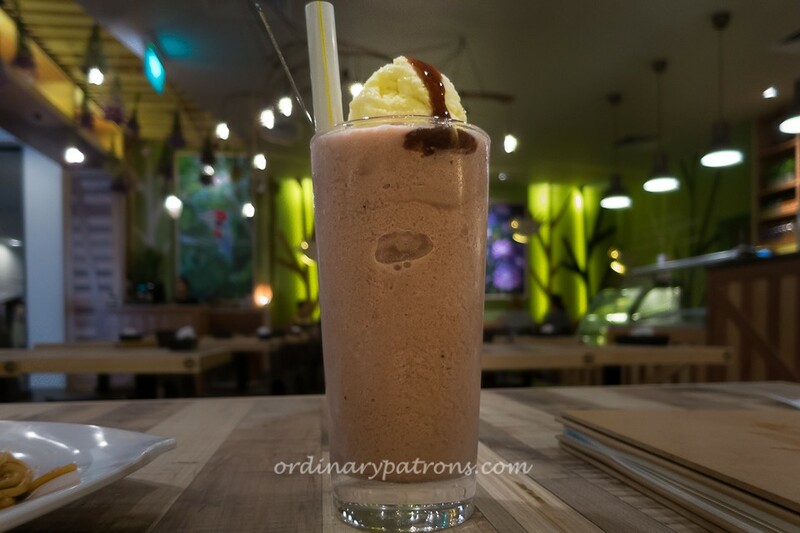 The unique cafe is a venue for Singapore folk music and serves nyonya food, Japaneses dishes as well as desserts and a wide range of tea and coffee – see our post on Music Dreamer Live! Café 爱琴海民歌餐厅. 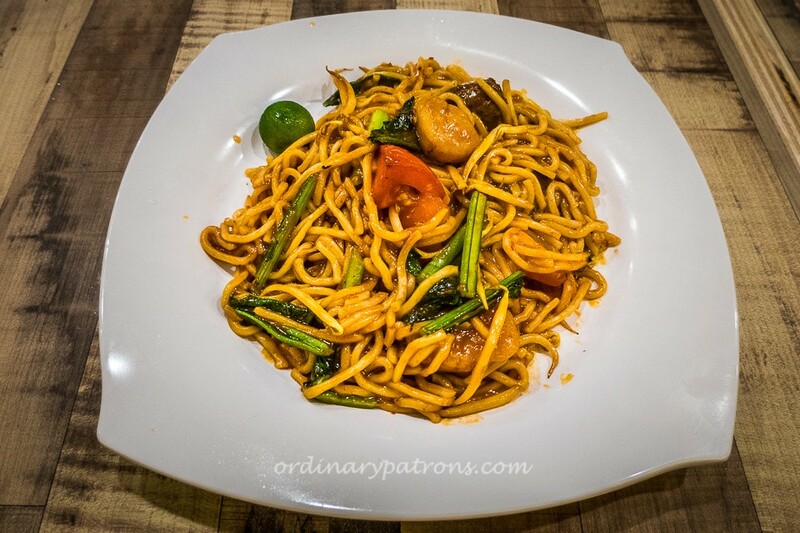 Serves Italian, Malay, Chinese, Western, Burgers and Thai cuisines . Nasi Padang and other Indo/Malay food dishes. 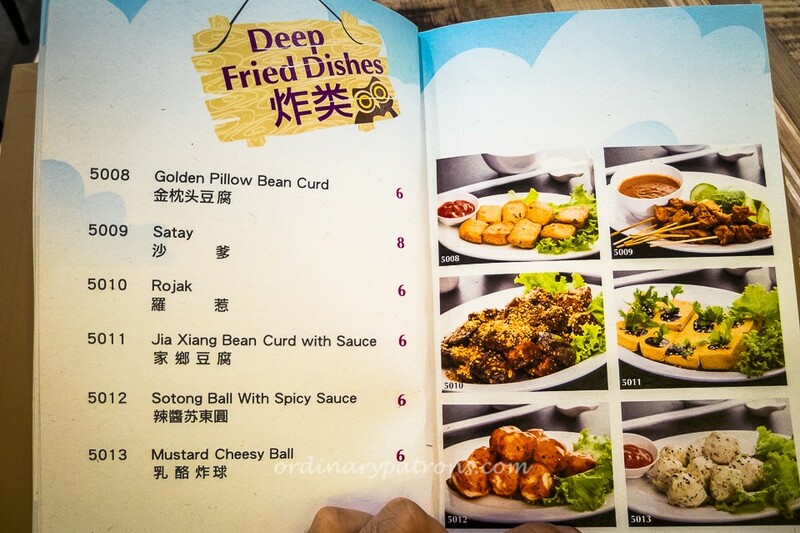 Cantonese restaurant with a full menu with items ranging from fried rice to abalone and chilli crab. They also offer a high tea set of cake and coffee. – see our post on Dragon Bowl 龍碗 Cantonese Restaurant. 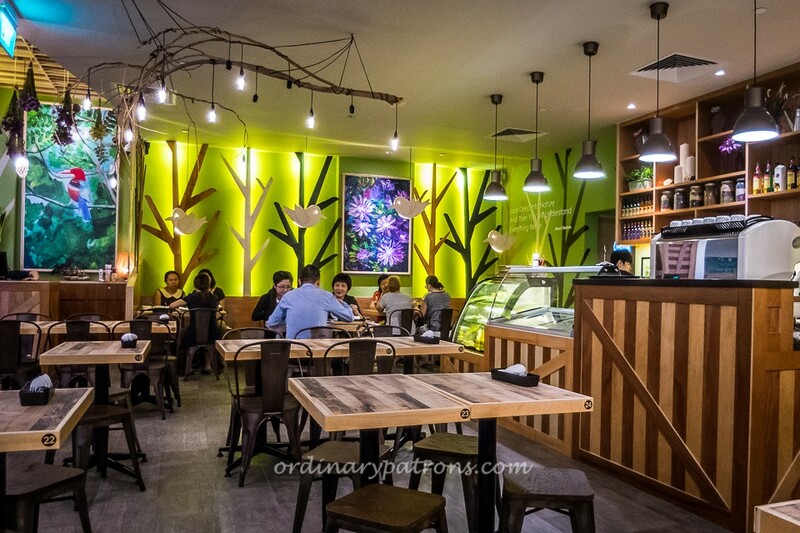 Casual restaurant offerring Asian fusion, Italian and Japanese food at reasonable prices. Curry Puffs, bee hoon, laksa and other local delights. New takeaway kiosk for milk tea. Coffee Charm is a small new cafe specialising in coffee. It also offers savoury wraps, ice cream and cakes. We tried their iced cappuccino ($5.30) and peach cheesecake ($4.90). Both were ordinary. Local kopi, toasts and snacks (see also post on Fun Toast at Star Vista). Steamboat with individual pot – sets and a la carte items available. Takeaways are available at the Cold Storage Supermarket. The food court by FoodMaster is on the Second Level. Based on the recent list of Halal-certified Eating Establishments on MUIS website, halal-certified outlets include Tip Top and My Spice Affair. There is a good mix of F&B outlets in Aperia providing a variety of food at different price levels. The Mall at Aperia should be a popular dining destination for those working or living in Bendemeer, Kallang and Lavender. Entrance to the car park is at Kalang Avenue via Padang Jeringau off Kallang Road. It seems that there isn’t any banks located within Aperia let alone any ATMs. Would there be any bookstore or computer peripheral store too. It also lacks any photo developing stores which offers basic s like photocopy services. Knowledge Kindler Learning Centre located at #01-15 does provide photocopying services. Sorry to hear that. Thanks for the updated information. Went to the food court last week, realised the food was nice! Will go with friends again. Yes, we like the authentic Thai food of the Hansa Thai stall in the food court. Yes, we like Soup Master too. I think Banh Mi has shut down. And there is a UOB ATM on Level 1, beside the escalator near Old Town. Is there any training/classroom for rent in that building? can u give me your email address. Olivo Bistro Bakery has shut down. Also, the lunchtime free parking has ceased. Instead, it is free parking after 7 p.m. now.